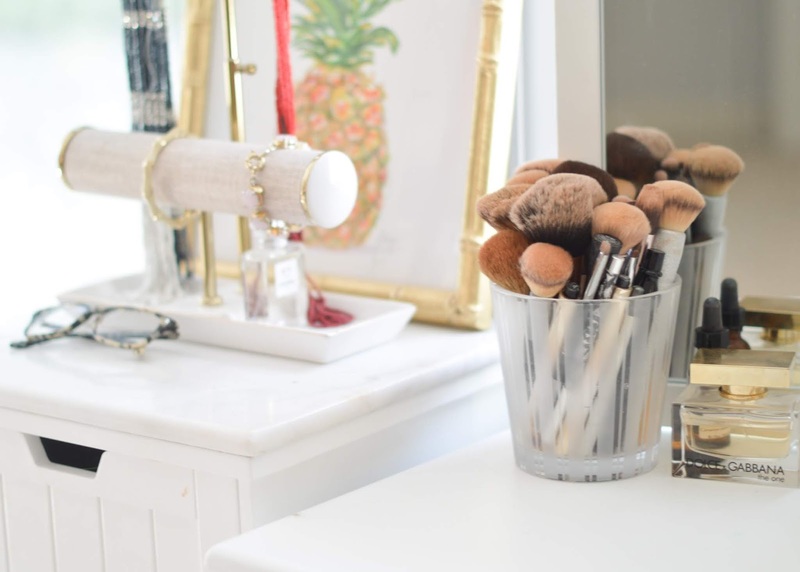 It's a conglomeration of things on the blog tonight -- hence the title Tuesday Loving. I was thinking of doing a Tasty Tuesday today -- but in case you're wondering, me and my guy are headed to eat Mexican (no cooking for me). Here are a few things I'm a fan of on this Tuesday night. I had a blast with Melissa from Simply Sweet Melissa last night! Melissa and I met a few weeks back when we both attended October Charlotte Social blogger meetup, and we instantly clicked. 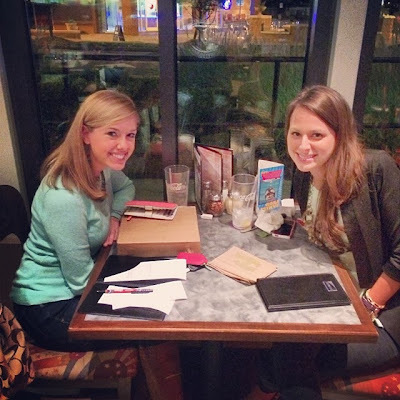 We met for dinner at Mellow Mushroom and talked anything and everything you can think of! That's one thing I love about blogging -- the people you meet! Be sure to check out her blog. This interesting article about dating men vs. boys. 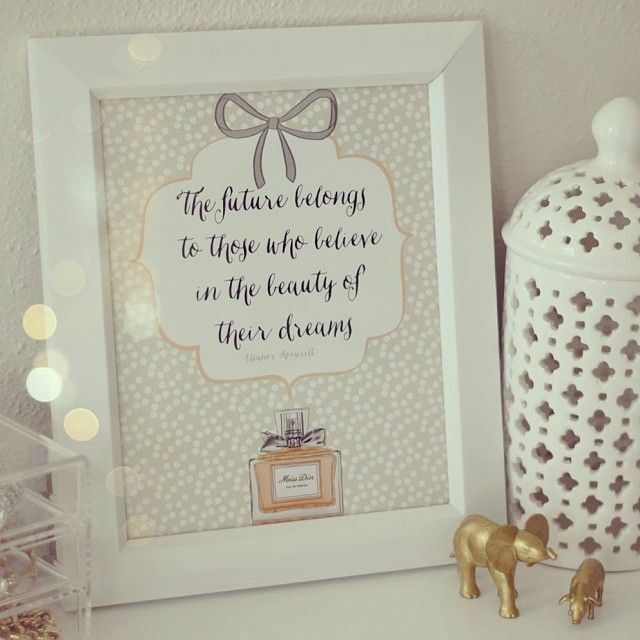 This print, which you can find details on over at Southern Curls and Pearls. This recipe for garlic mashed potatoes thanks to a friend via pinterest. 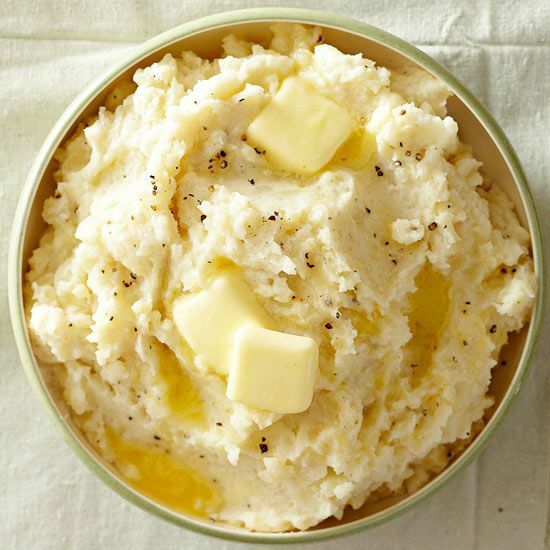 (I have my own mashed potato recipe that I love, but this one looks pretty good too!